What is a Sinus Balloon Sinuplasty? 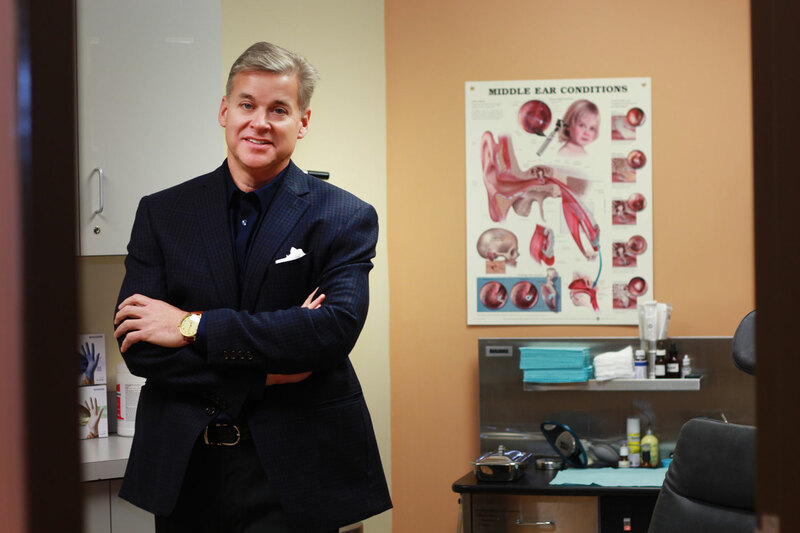 A Sinus Balloon procedure has the advantages of being less invasive and has improved recovery because there is no cutting of nasal bone or tissue. A cold or allergy attack often occur before Sinusitis because they can lead to inflamed sinuses. Balloon Sinuplasty is offered in the office under local anesthesia eliminating the need and cost of doing the procedure in an operating room or undergoing general anesthesia. Balloon Sinuplasty (BSP) uses a balloon catheter which is small and flexible to open up blocked sinus passages so that mucus can drain and prevent builds up. When the sinus balloon is inflated, it restructures and widens the walls of the sinus passageway while maintaining the integrity of the sinus lining. In most patients, the average time for the procedure is 1 to 1-1/2 hours. It is performed in-office under local anesthesia and does not require an overnight stay at a hospital. This minimizes downtime compared to regular sinus which is done at the Camillus Surgical Center and typically requires a 1 week of post op down time. For those with Medicare, it does cover the Balloon Sinuplasty procedure.